Will Walter White of "Breaking Bad" return? 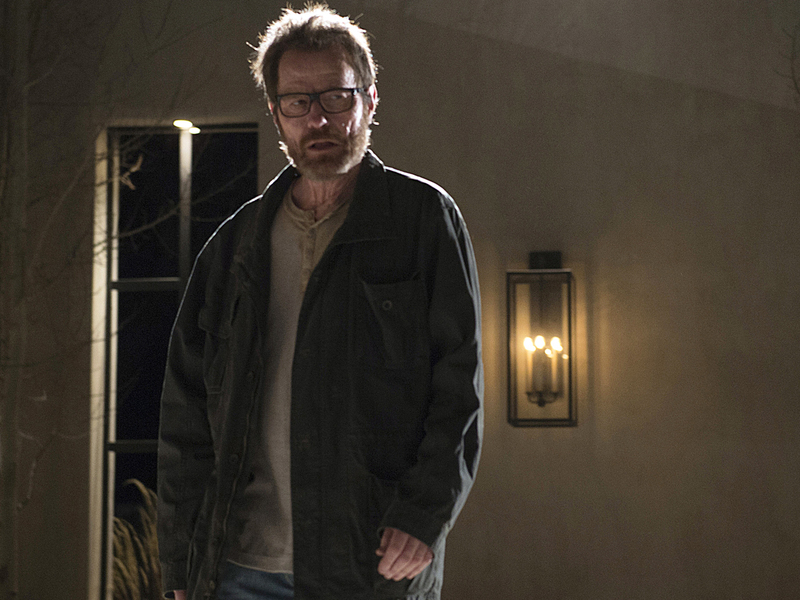 Could "Breaking Bad" have a second life? Anything is possible, it seems. During an interview with CNN's Ashleigh Banfield on Thursday Bryan Cranston spoke about the fate of his "Breaking Bad" character, Walter White. Bryan Cranston on "Breaking Bad" Walter White character: "I related to this man"
When Banfield asked whether Walter was dead at the end of the series finale, Cranston said, "I don't know." She didn't stop there, pushing Cranston on whether we'll ever see Walter White in another movie or show. All Cranston said was: "Never say never, let's just say that." While "Breaking Bad" ended its five-season run last year, there's a spinoff in the works on AMC. Dubbed "Better Call Saul," the series, debuting in November, will serve as a prequel to the series focusing on lawyer Saul Goodman (Bob Odenkirk). There's been talk about Walter White and Aaron Paul's Jesse Pinkman character making appearances.